Bach’s sublime Lutheran motets interleave with Pärt’s mystical explorations of the Orthodox faith, before reaching the climax of the program: Pärt’s Berliner Messe. 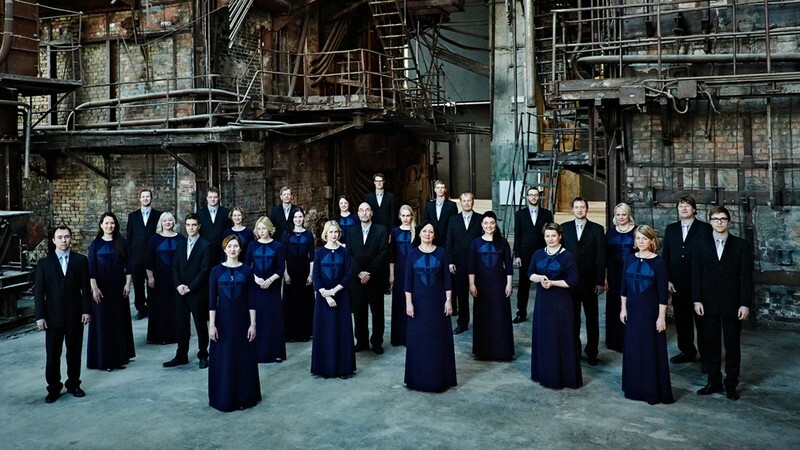 Fellow Estonian Galina Grigorjeva’s In Paradisum, with its joyous call on the angels to lead souls into heaven, leads their own program into paradise, while Peter Sculthorpe’s Djilile, inspired by Indigenous song, makes a resonant Australian introduction to Pärt’s luminous Messe. Presented by Australian Chamber Orchestra & Perth Festival.